Joe Dorish Sports: Is Babe Ruth or Reggie Jackson the Greatest World Series Player of All-Time? Is Babe Ruth or Reggie Jackson the Greatest World Series Player of All-Time? If you love statistics and you go through stats for World Series players you cannot find two players who were better in the World Series than Reggie Jackson and Babe Ruth. Other players like Mickey Mantle, Yogi Berra, Joe DiMaggio and Derek Jeter were also great players in the World Series but each of them had World Series where they were not great. Reggie Jackson and Babe Ruth were great in every World Series they played in with one minor exception. They both carried their teams to World Series victories through their unbelievable great play. Which one was the better World Series player? That's like choosing between the Grand Canyon and Yellowstone as the greatest National Park. But here are their stats and why this author thinks the nod has to go to one very slightly over the other. Some of the stats below are runs scored average, home run average and RBI average which are calculated out like batting average. Just divide runs, home runs and RBIs by total at-bats like you do with hits for batting average. The author did this because Babe Ruth has 129 World Series at-bats vs 98 World Series at-bats for Reggie Jackson. Calculating out the run, home run and RBI average for each player shows how productive they were for each category while minimizing the fact that Babe Ruth had 31 more World Series at-bats. As you can see from all the batting stats there's not much difference between Babe Ruth and Reggie Jackson in World Series play. Both were magnificent performers for their teams and both were the main reasons why their teams won the World Series multiple times. 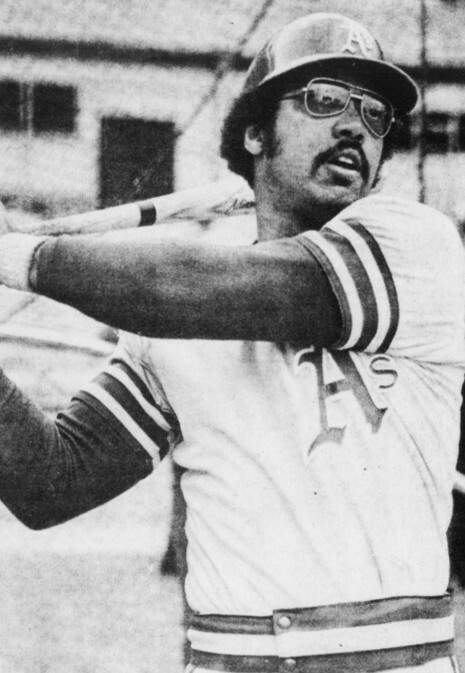 Reggie Jackson was the World Series MVP in 1973 and 1977 and he could easily have been the MVP in 1978 too. They did not have a World Series MVP Award in Babe Ruth's time but he would likely have won the award five times (1918, 1923, 1927, 1928, 1932). Both players had legendary defining moments in World Series play. In 1932 at Wrigley Field, after being harassed by both Chicago Cubs players and fans, Babe Ruth famously pointed out to center field and hit the next pitch right to where he pointed for a home run in Game 3 of the World Series. In 1977, Reggie Jackson hit three home runs on three consecutive pitches thrown to him during Game Six of the World Series. Both were amazing feats. There is one factor not mentioned yet, though, that pushes Babe Ruth over the top as the greatest World Series player of all-time. In addition to his tremendous batting stats in the World Series, Babe Ruth also went 3-0 with a .87 ERA in three World Series games pitched. 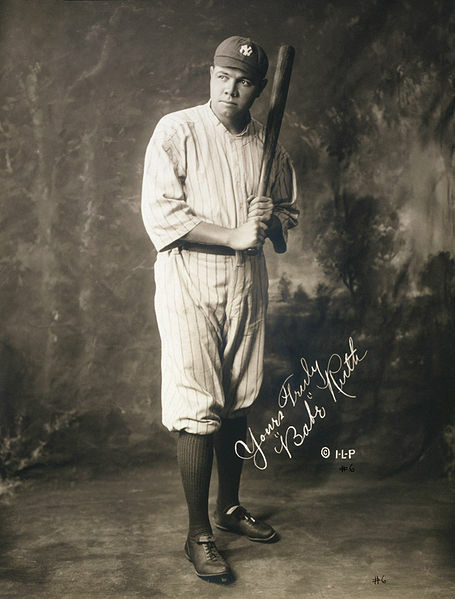 Before he became the greatest hitter in baseball history, Babe Ruth was one of the greatest pitchers too. In the 1916 World Series, which Boston won 4 games to 1, while pitching for the Boston Red Sox, Babe Ruth beat the Brooklyn Robins 2-1 in a 14 inning game with the Babe pitching all 14 innings and he knocked in one of the Red Sox runs too. In 1918, Babe Ruth went 2-0 including a complete game shutout leading the Red Sox to a 4 games to 2 World Series victory over the Chicago Cubs.